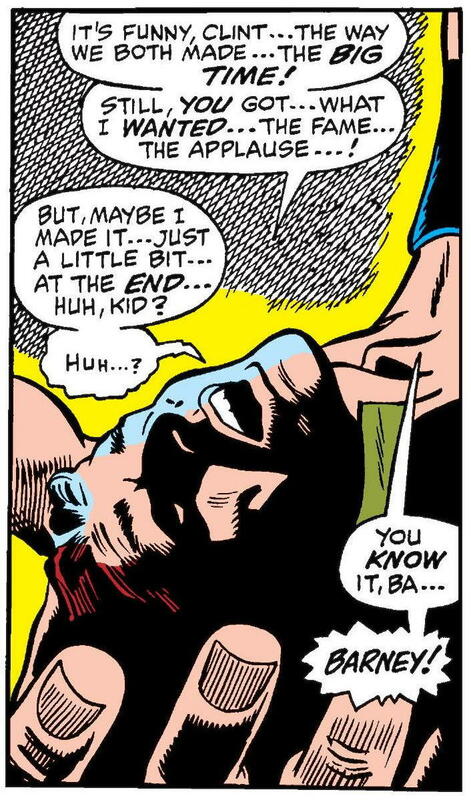 In last month’s blog post about Avengers #64, we covered how the titular superhero team quashed the villainous scientist Egghead’s attempt to blackmail the governments of Earth using an orbiting death-ray satellite. 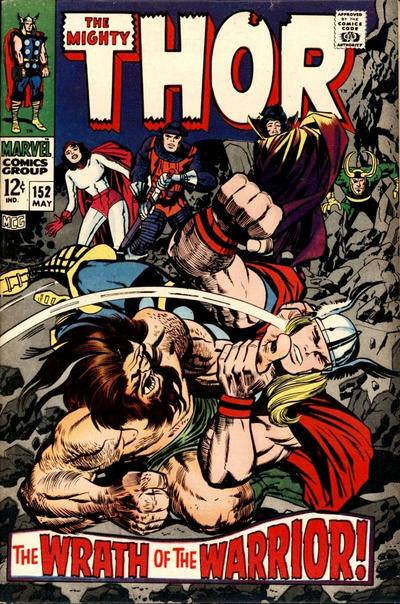 Our heroes’ victory, however, was marred by the violent death of their unlikely ally, a mob boss named Barney Barton — who, in an unexpected twist, turned out to be the older brother of the Avenger who, up until issue #63, had been known to one and all only as “Hawkeye”, but had now assumed the identity of Goliath — and who readers now learned had the given name of “Clint”. 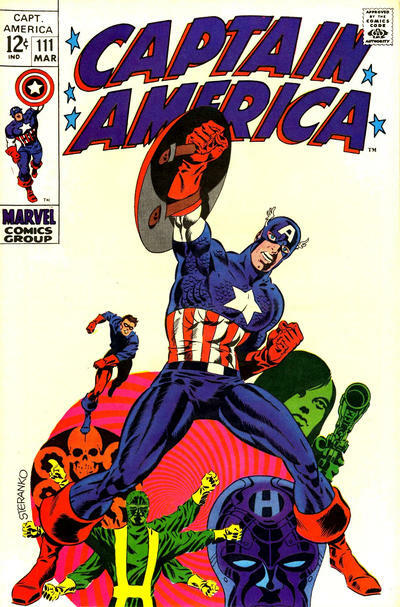 As readers of my post about Captain America #110 a few months back may remember, my eleven-year-old self read and enjoyed that comic book — the first in a classic trilogy of issues by Jim Steranko — when it came out in November, 1968, and I finished it ready and waiting to buy and read the next one. However, for one reason or another (either it never made it to any of the retail outlets in Jackson, MS, where I bought my comics, or I just didn’t manage to get to the store before it sold out), I never saw, and thus couldn’t buy, Captain America #111. 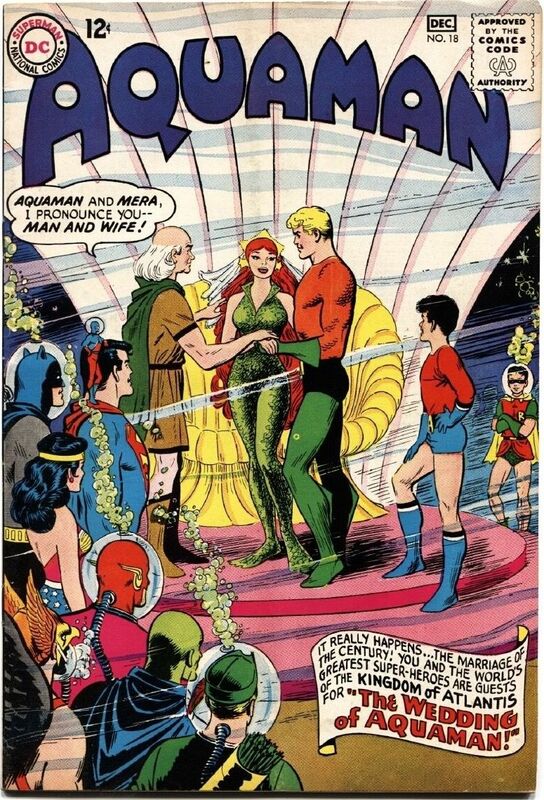 Because, seriously — how could I have passed up a book with a cover that awesome, if I had seen it? 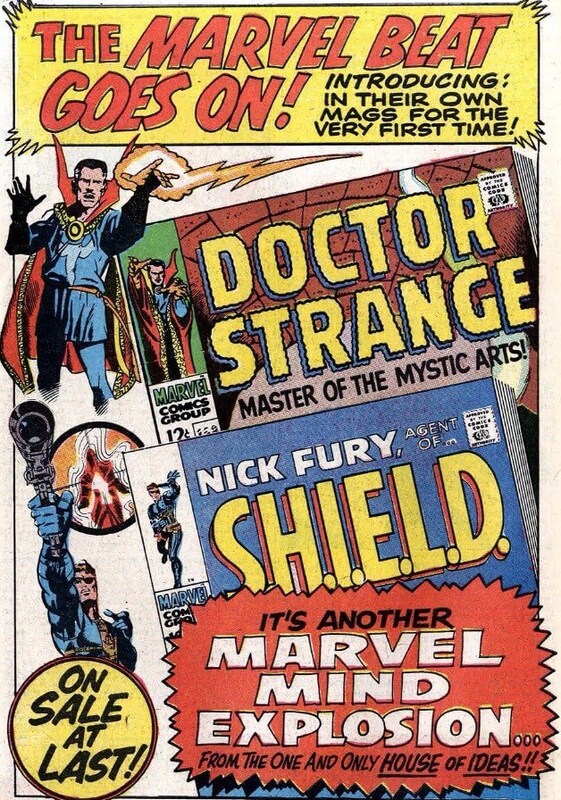 By July, 1968, my eleven-year-old self had decided he liked the Avengers, but, apparently, not quite enough yet to commit to buying their book every single month. 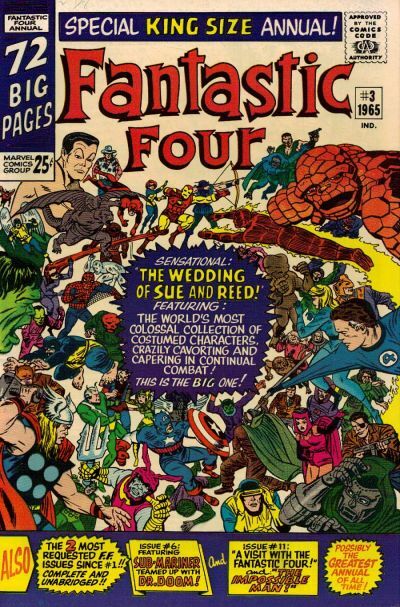 I’d bought my first Avengers comic (which also happened to be my very first Marvel comic), issue #45, almost a whole year previously, but had then waited until the following April to pick up my second, #53 (which also featured the X-Men, making it a bargain from a “more heroes for the money” perspective). 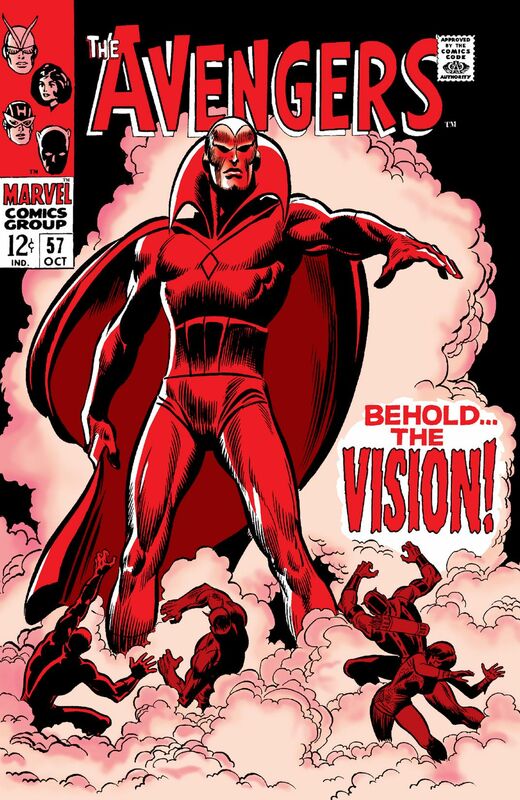 But even though I was already a regular buyer of two other Marvel comics (Amazing Spider-Man and Daredevil) by that time, I continued to hedge my bets on Avengers, for whatever reason.